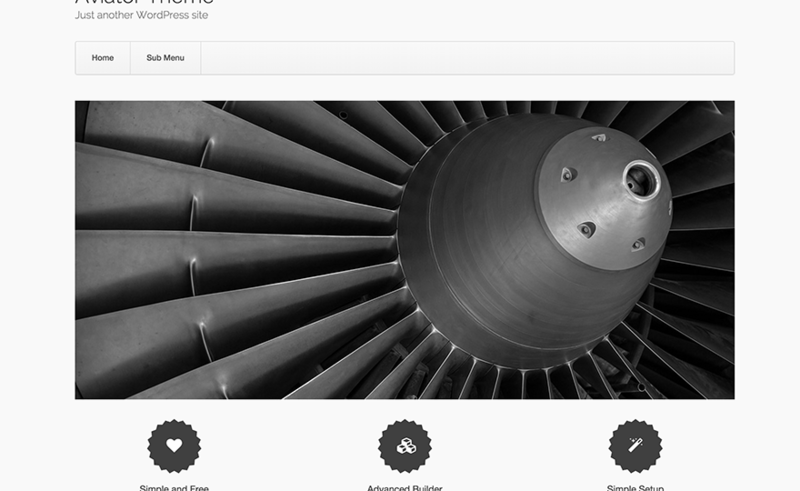 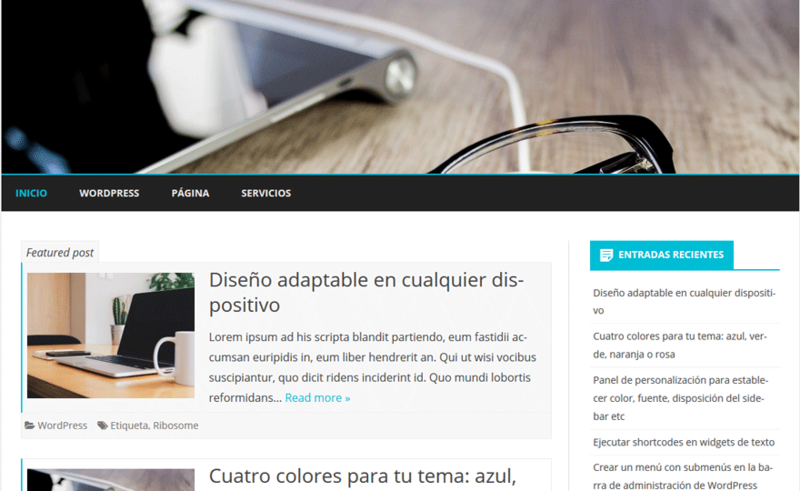 adamos is a full-width, fully responsive and highly customizable WordPress Theme. 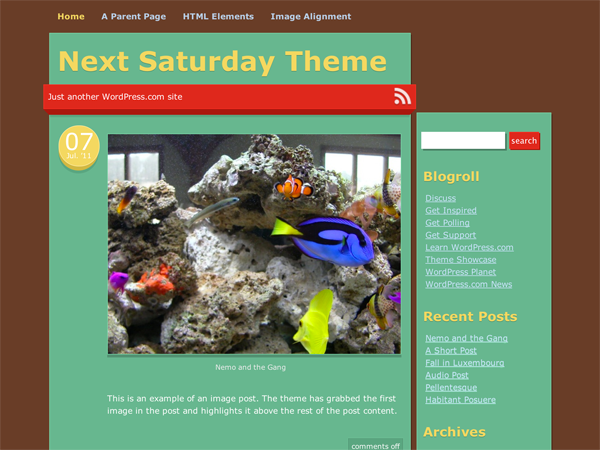 Add your own logo, header, featured areas and much more. 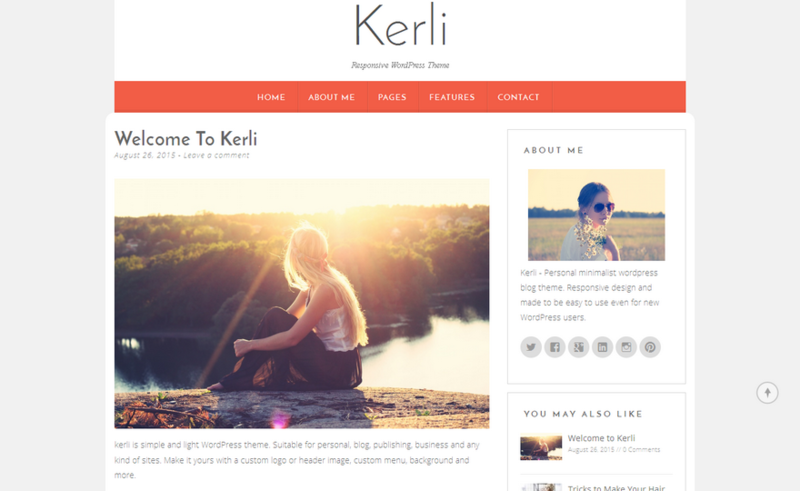 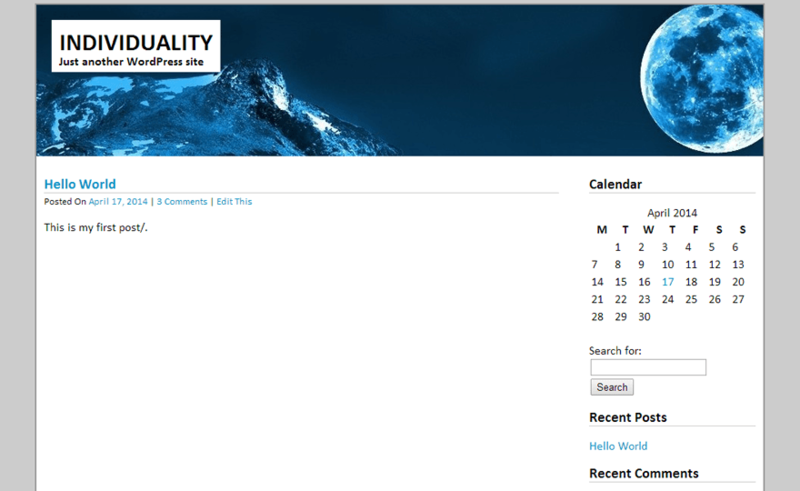 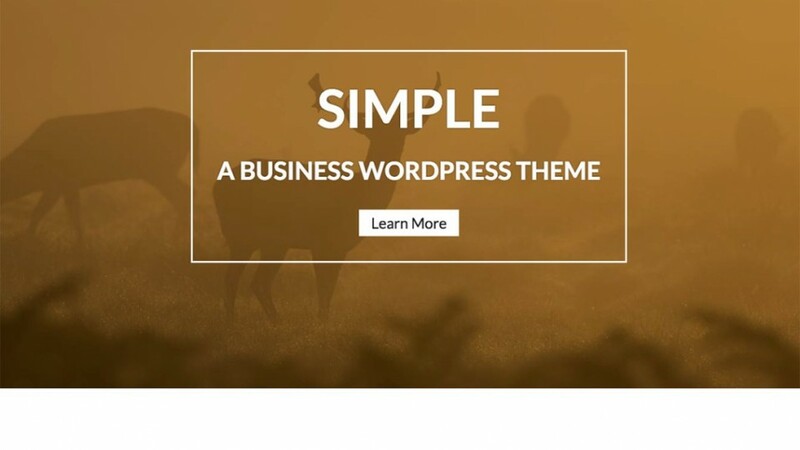 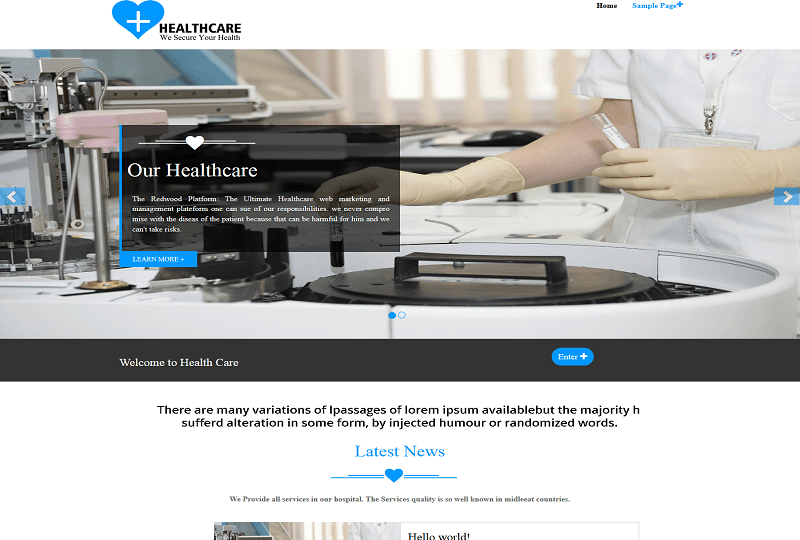 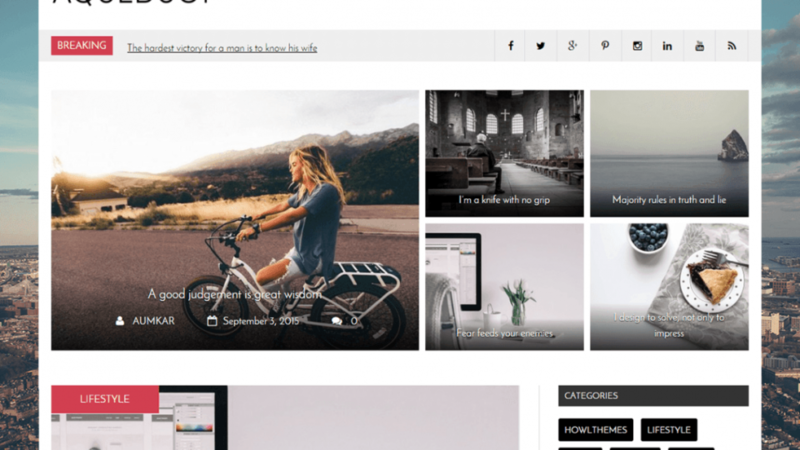 Retention theme is based on Twenty Eleven WordPress theme. 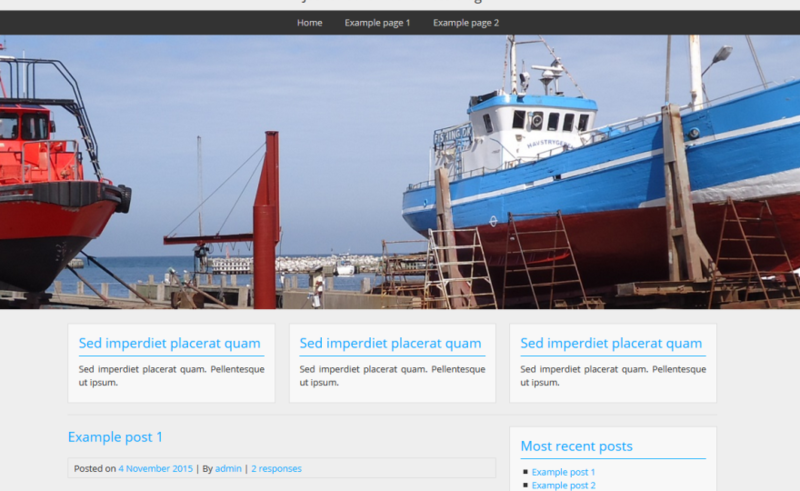 This is the free version of Krakatau Theme. 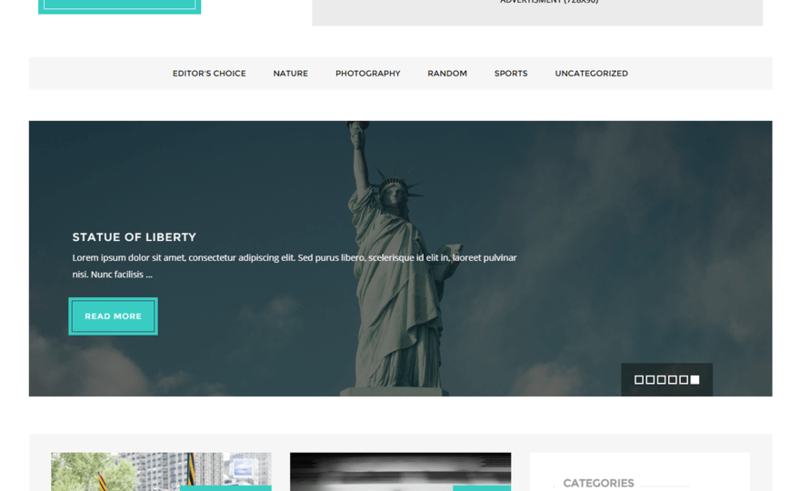 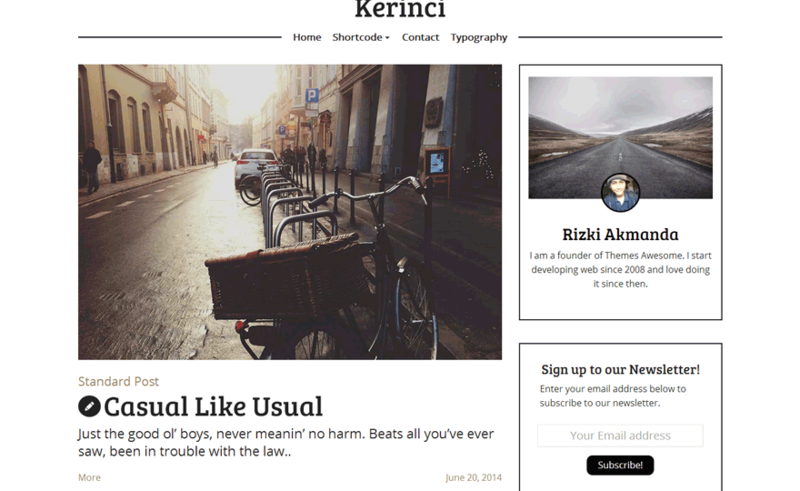 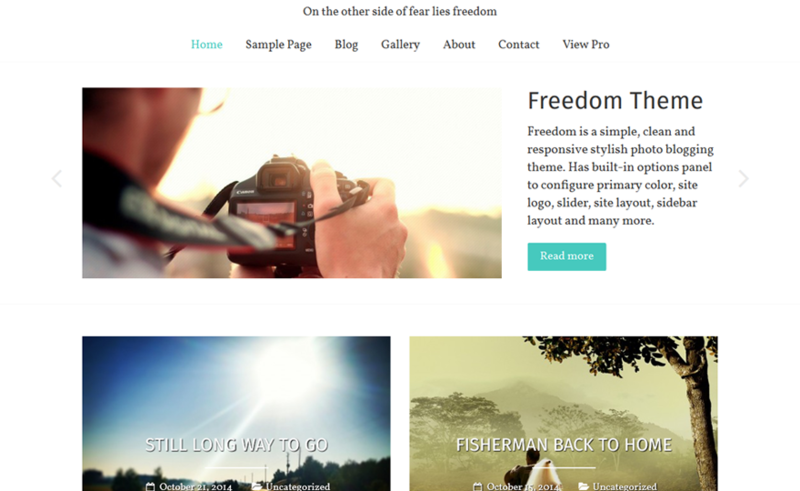 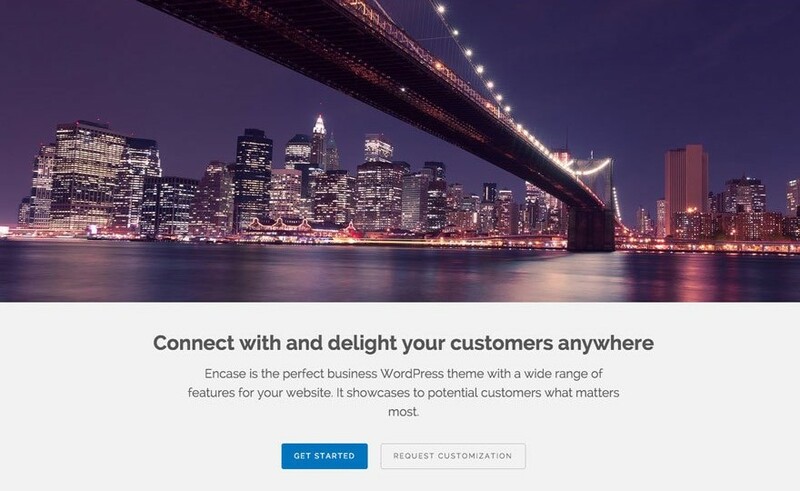 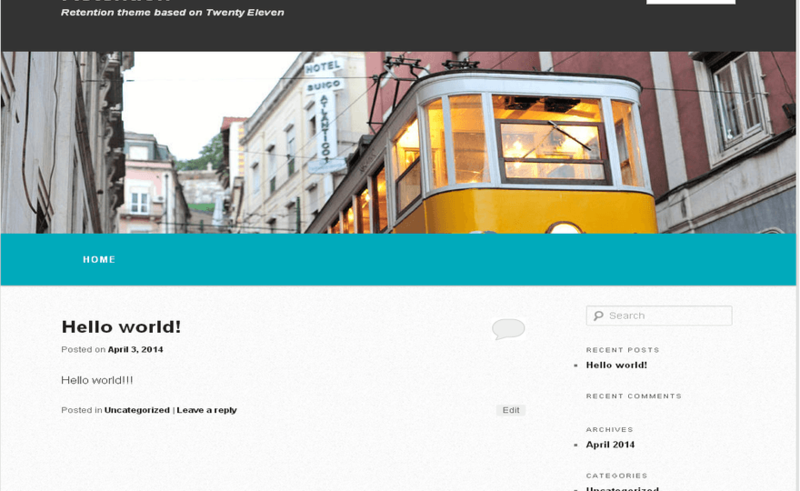 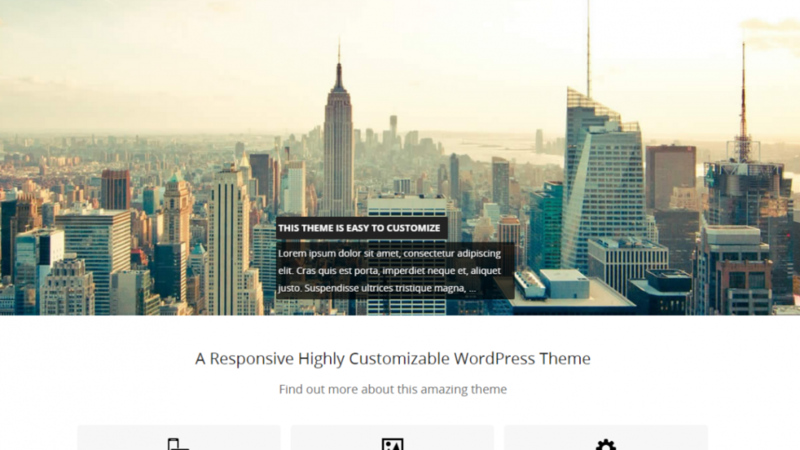 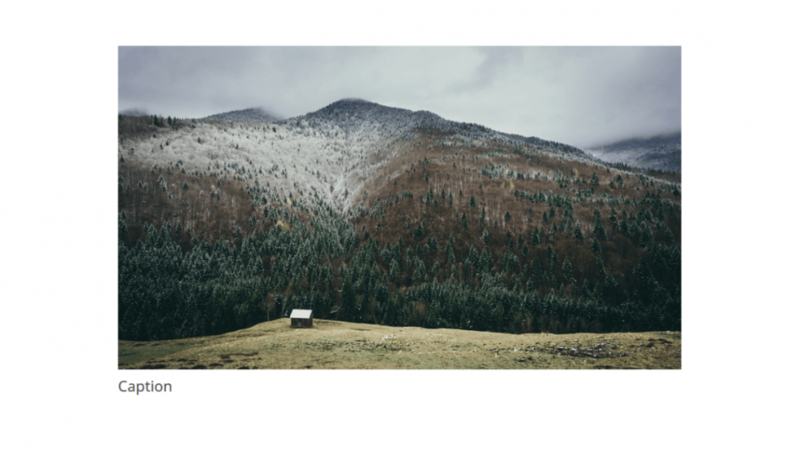 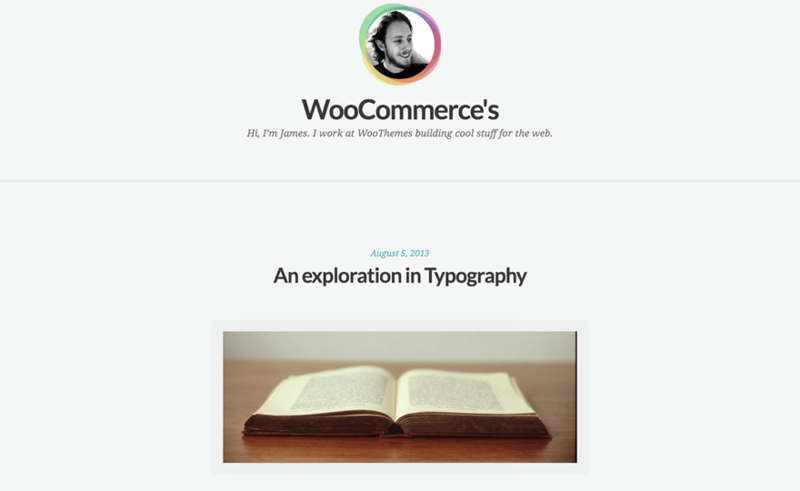 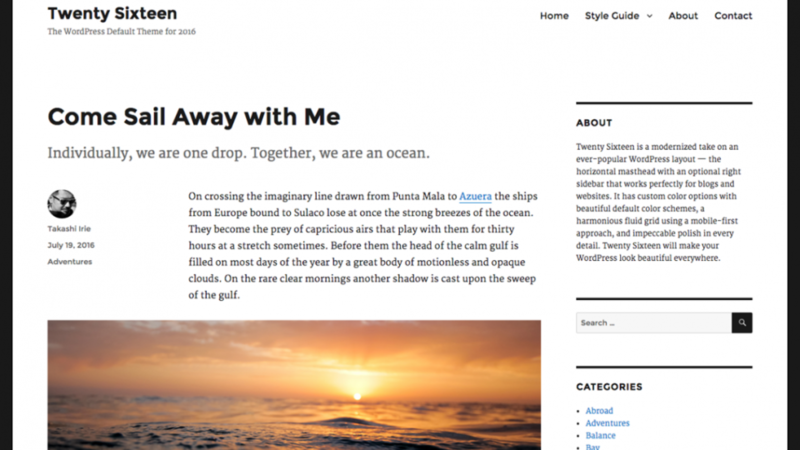 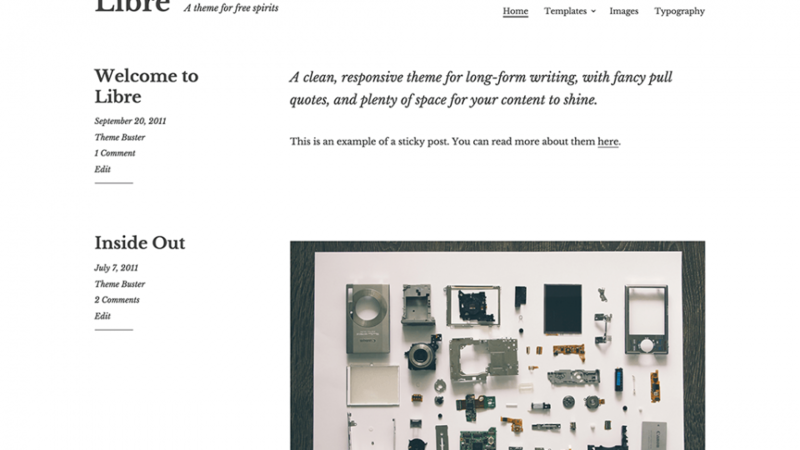 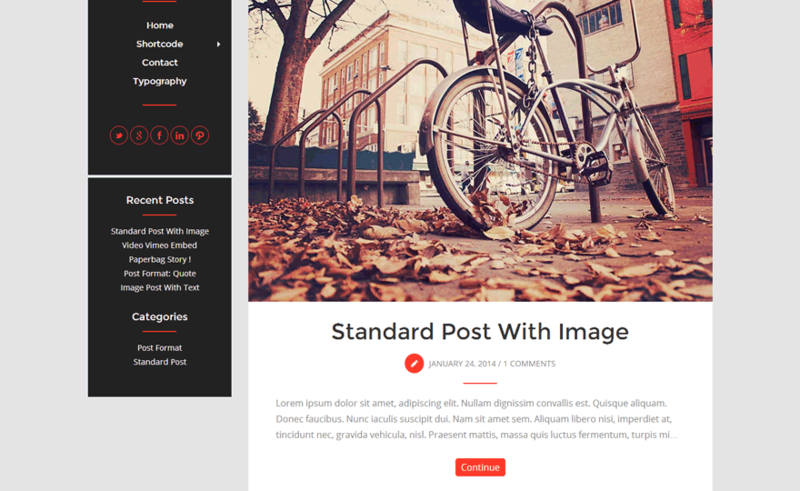 Krakatau Theme is Modern Blogging WordPress Themes.